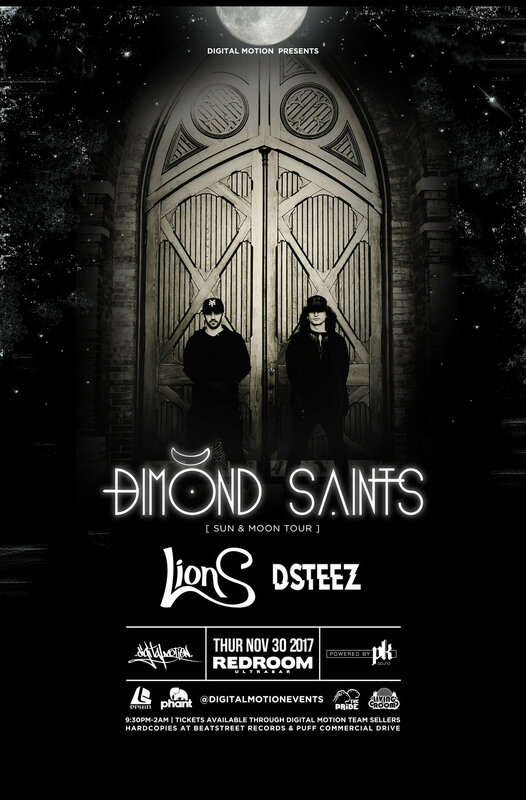 Dimond Saints has quickly emerged to push the boundaries of electronic music. Their signature sound drips of passion and deeply resonates with mind body and soul. 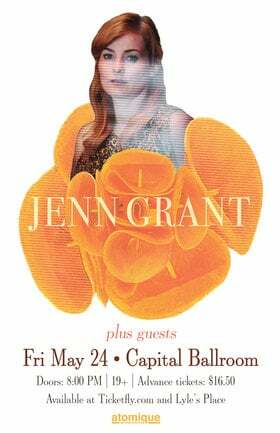 Their live show is both explosive and soulful, creating a place where heavy bass and angelic melodies collide. 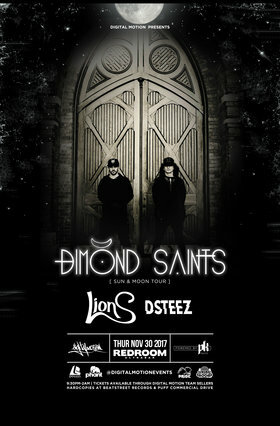 The Dimond Saints are on the rise, as they continue on their mission of giving love to the world! October November 3rd. Online available now.